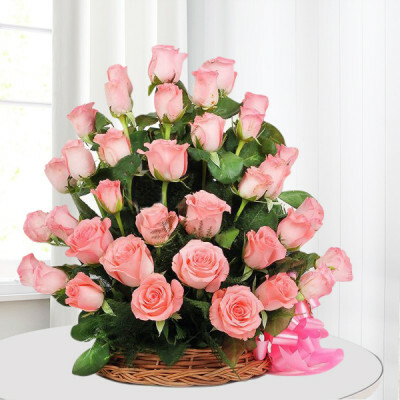 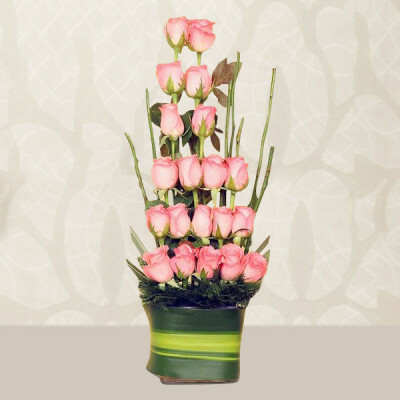 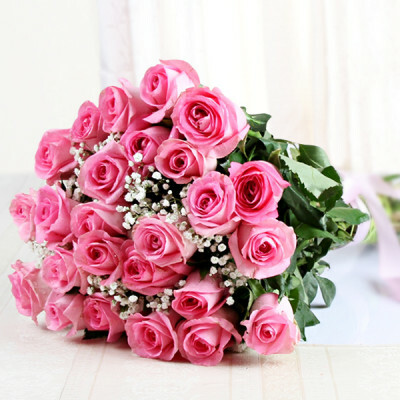 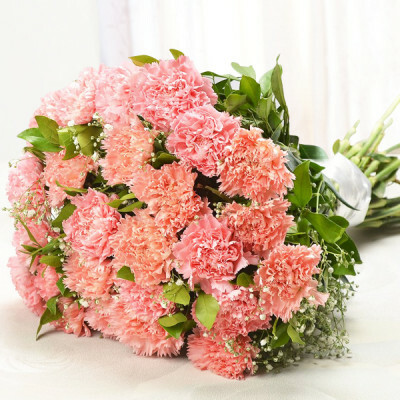 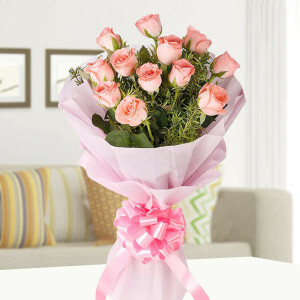 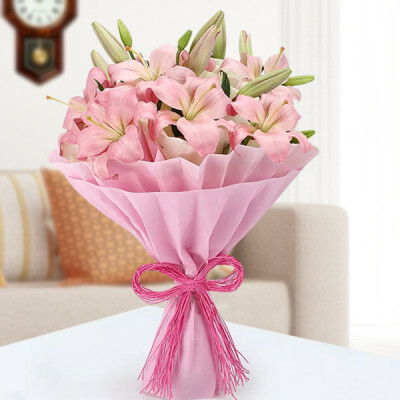 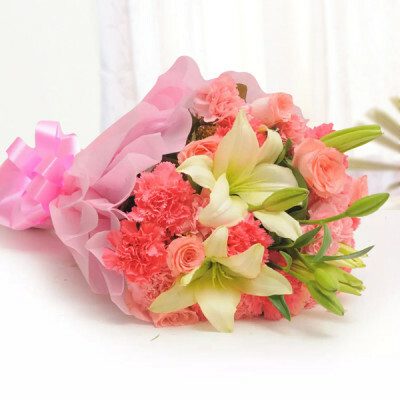 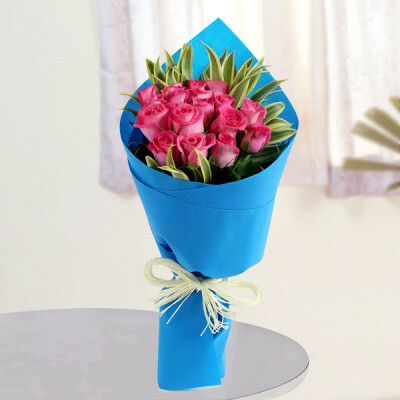 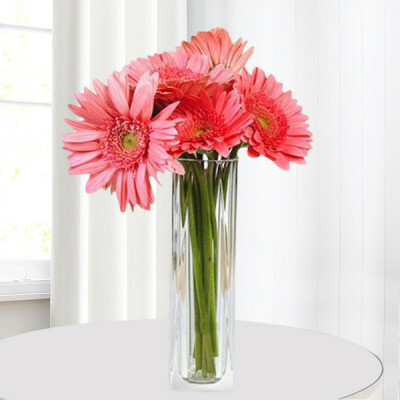 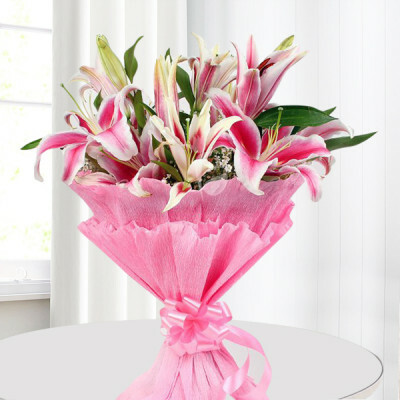 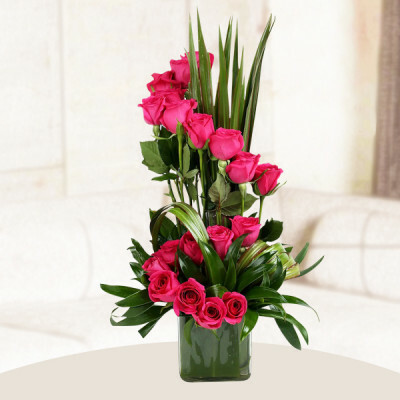 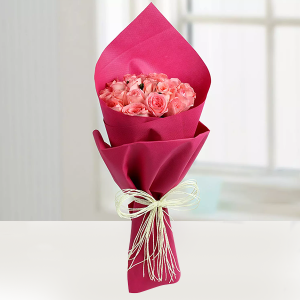 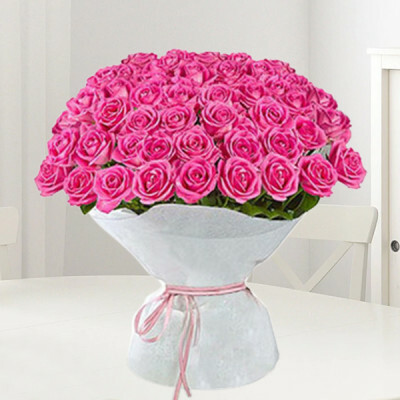 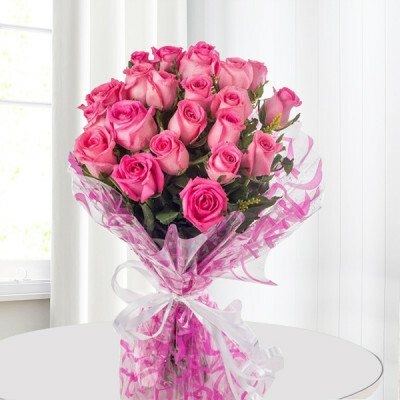 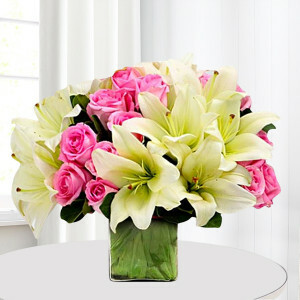 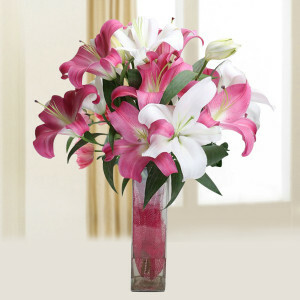 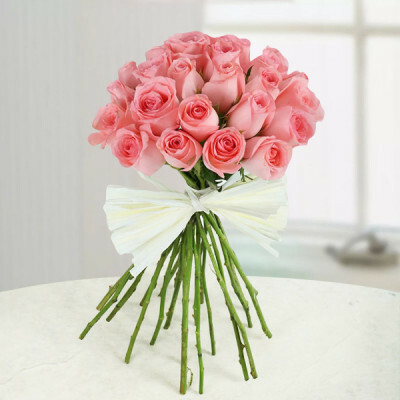 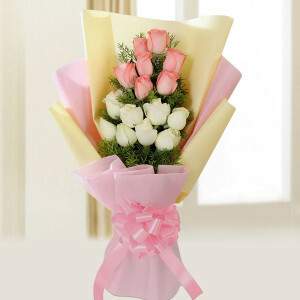 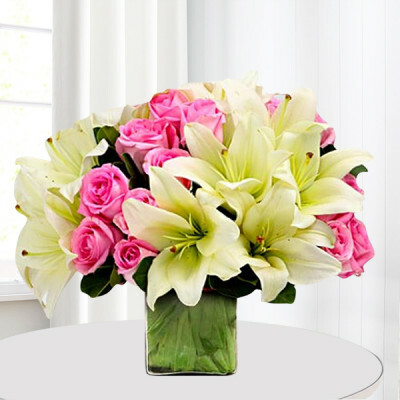 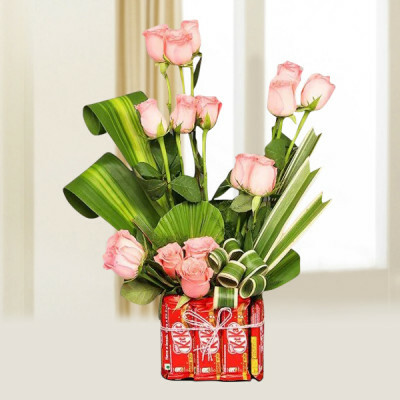 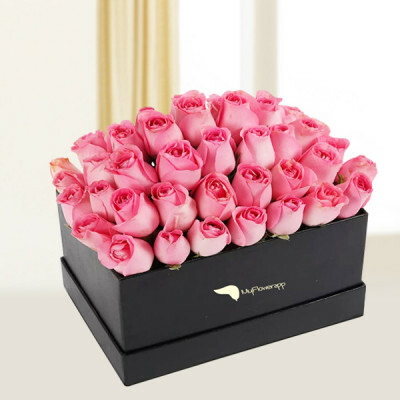 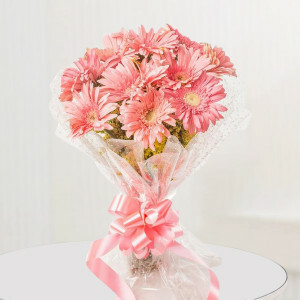 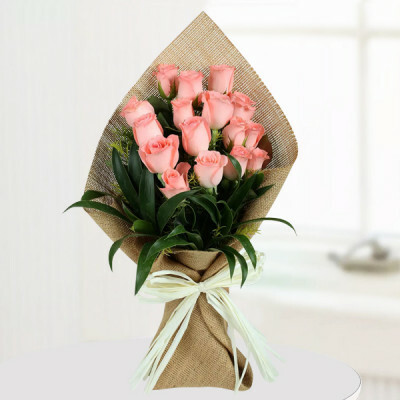 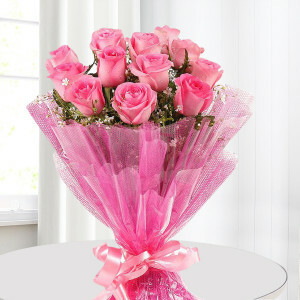 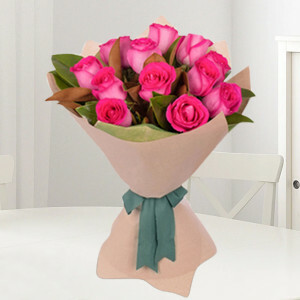 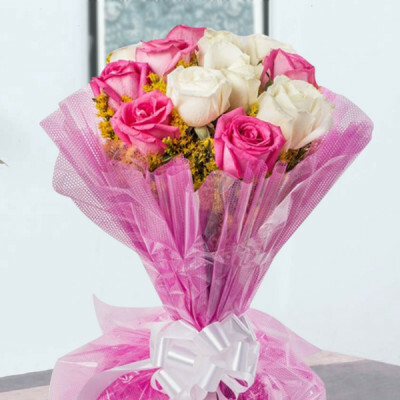 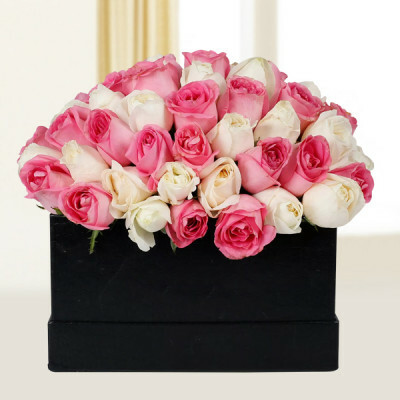 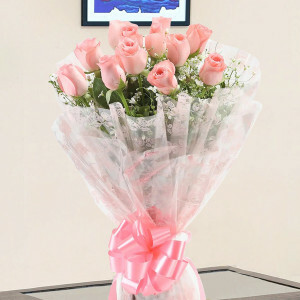 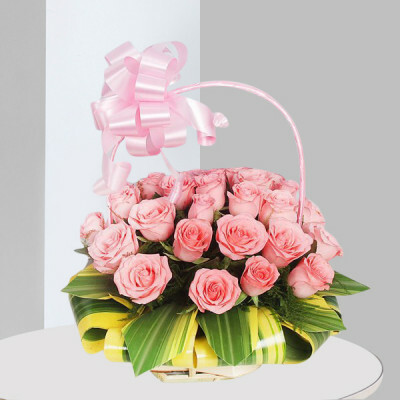 Express your appreciation for your loved ones with one of these blushing pink flower bouquets from the best online florists, MyFlowerApp. 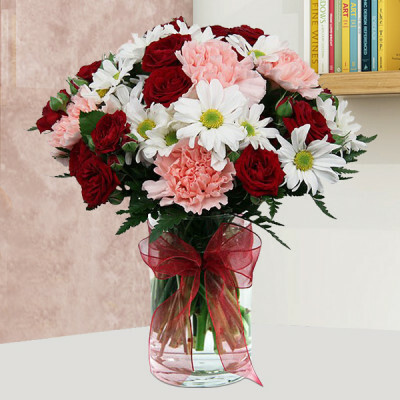 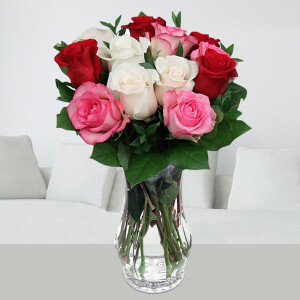 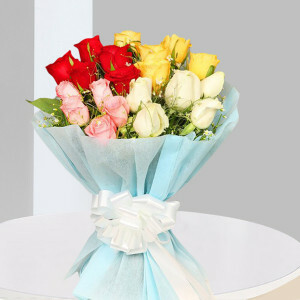 Send these pretty bunches to your special someone, or bring a bouquet of pink roses on your first date. 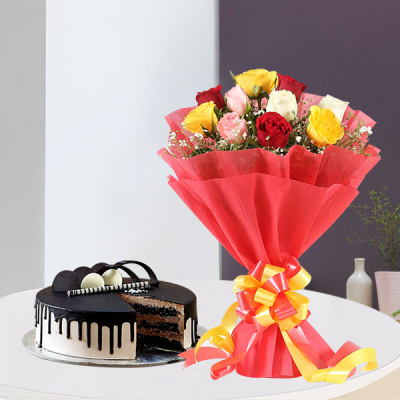 Choose from our expansive range for every occasion, and we will deliver anywhere in India within 3 hours.